Wood is the magical beauty of nature that walks along with us for life time. It gives a feel of “the real thing” apart from manmade substitutes. 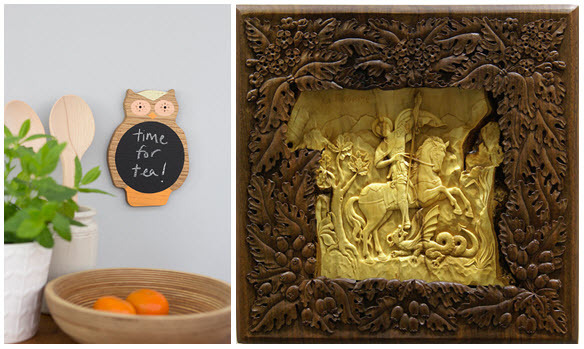 Decors made from pure wood gives a feel of sweet nature around us at home. Why don’t we go natural this festive season? 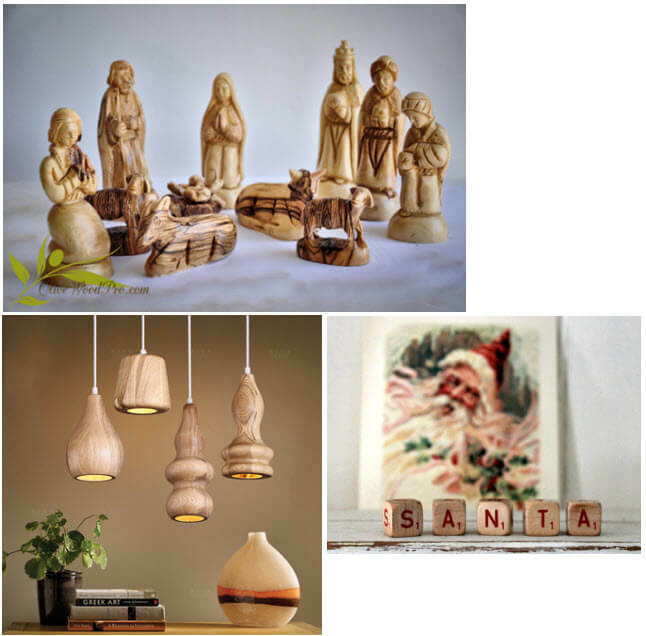 If yes, lets scroll down for amazing wood decors that adds countless beauty to your home for the holiday season. The richness of wood creates a pleasing and welcoming natural warmth at your door steps for the season. 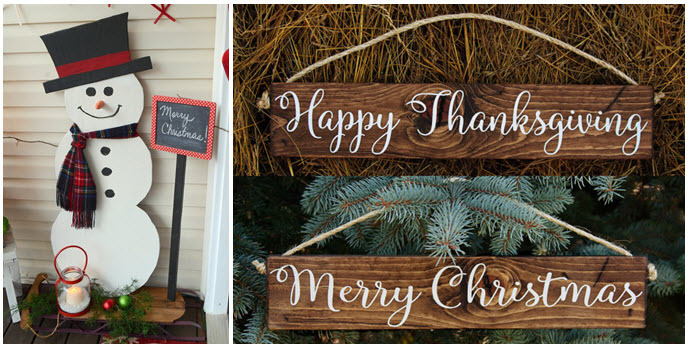 The reversible holiday sign board, Christmas entryway snow man décor adds elegance to outdoors attracting your friends and guests. Decorating with natures perfect gifts can lower stress levels, creating a healthier home. Let your walls speak for the season. The wooden owl chalk board is a cute little hoot hoot wall hanging that can display your wishes for the holiday season. The saint George wood carving with its amazing artistic work is the perfect orthodox religious icon to be displayed for the Christmas season. These decors can be preserved and can last centuries in any environment. Wood should be crafted with skill and commitment to get the best out of it. The decorative pine wood tree, reusable wood holiday trees are easy and fun to assemble and looks heavenly when decorated. The love towards making a wooden décor is what gives so much to our homes and that’s why everyone demands the same. Bright and beautiful ornaments would really transform the looks of your Christmas tree for the season. The mini snow flake ornaments from nestled pines, Australian animal ornaments are the key elements to brighten up the tree creating a cheerful Christmas atmosphere. 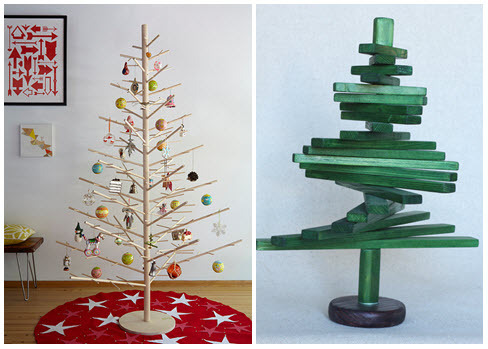 Spread the everlasting joy of wood at home for the season. Feed your table with the timeless beauty of wooden flowers. The wild flower set is the cutest centerpiece to beautify the feast for the season. 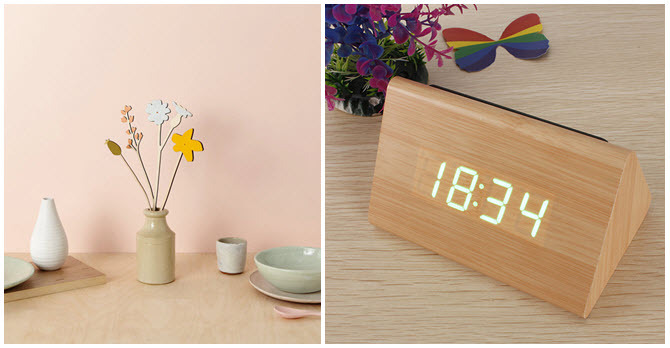 Count and enjoy your precious festive moments every second with the wooden LED digital clock. If simple is more your style, then these décor pieces might be perfect for your table. Lights and lights only!! Bright lights bring merry and joy for the season. Rediscover the luxurious beauty of wood with the Nordic bar wooden ceiling chandelier that sets the apt tone to the décor for the season. The lights along with the vintage word cubes, olive wood carved holy set on the table would wonderfully get gelled to any space at home taking your Christmas décor to a different level. 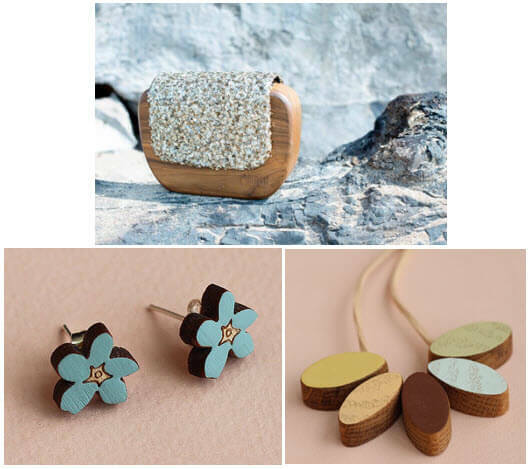 Choosing surprise woody gifts for your loved ones say, your sister, better half is now very easy with the Birch wooden necklace, forget me not earrings, shiny wooden clutch and amazing endless personalized options. These gifts are stylish, trendy and is specially for party lovers as these are going to rule the fashion. Decors with wood adds gorgeous look to any space in all seasons. The durability of the material is matchless, hence can be used for many generations together for festive seasons. This wonderful wooden magical key opens up to feel complete and standout to add kick to the décor this Christmas. WARMTH OF WOOD FOR A MERRY CHRISTMAS…. Does your Christmas tree need a tree skirt? Christmas 2016 Sneak Peek: Hot Trends to Come!